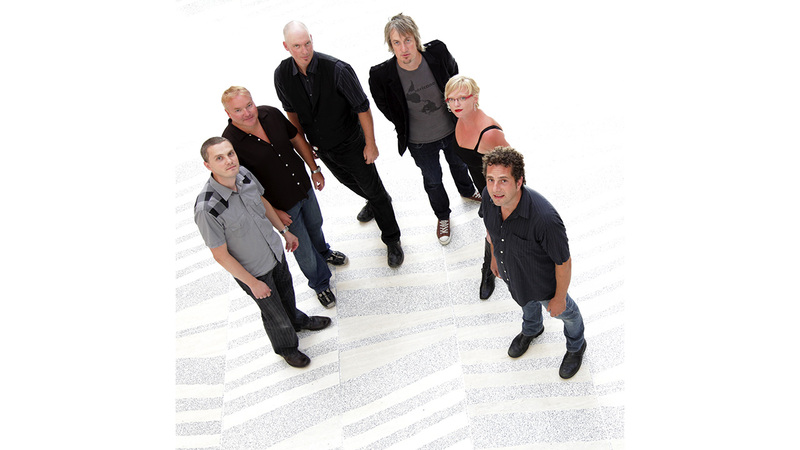 The Exchange presents Captain Tractor on their 25th anniversary tour. They've been playing their distinctive brand of celtic folk rock in Alberta and abroad since 1993. With seven full-length albums, two retrospective compilations, appearances on several collections, and a handful of awards, Captain Tractor is forging ahead. Their latest album, Famous Last Words, came out in 2011. Doors at 8 p.m. Advance tickets are $20 and will be available at Vintage Vinyl, Madame Yes, and online. Find online tickets above. $25 at the door. All ages and licensed. Visit Captain Tractor's website, Facebook page, and Twitter feed.